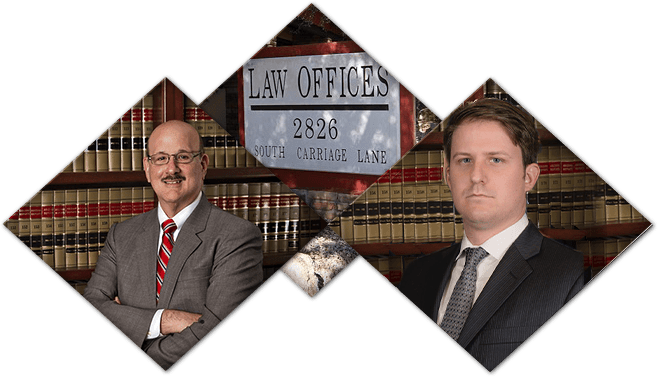 Lawyer in Mesa | Stein and Stein, P.C. Our goal is to thoroughly educate you and guide you to a favorable outcome. We are here to explain your options and choices while pursuing positive results. Divorce is a difficult decision that should not be taken lightly. It is essential to carefully calculate the repercussions of divorce and to journey through the process with a competent divorce attorney on your side. Stein and Stein, P.C. was founded by a husband-and-wife team who, along with our firm's staff, know how to help you. Our firm can fight for your family. Our goal is to educate you about all of your options and guide you to a favorable outcome. We have over 60 years of combined experience in law and are focused on assisting clients in family law, business law, and commercial litigation matters. When it comes to family law, Stein and Stein, P.C. can provide you with all of the resources you need. We are willing to tackle divorces through negotiation or litigation, depending on what will serve your best interests or needs. Not being able to reach your lawyer when you need to can cause a lot of anxiety. This is why our team at Stein and Stein, P.C. is committed to prompt communication. We make it our objective to return all communication to clients within one business day. This commitment includes e-mails and phone calls. We want to keep you informed throughout the entire process and make sure that you are fully aware of what is happening in your case. At Stein and Stein, P.C., we build relationships with our clients. We are proud to say that one of our first clients from a case in 1984 is still an active client today. We are able to serve Mesa residents' needs whether it is for a single transaction or an extended period of time. Contact us today to receive superior family law services in Mesa.